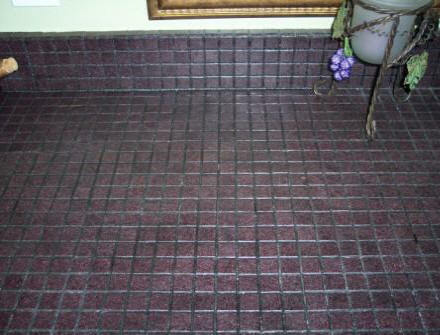 Epoxy.com PRODUCT #224 is a user friendly, water cleanable, 100% solids epoxy grout and adhesive. Used for grouting ceramic tile, brick pavers, and stone, Epoxy.com’ PRODUCT #224 is supplied in pre-packaged kits containing resin, hardener, that when mixed with the proper fillers produce a dense, uniform seal. Typical applications for Epoxy.com PRODUCT #224 require resistance to thermal shock, chemicals, and heavy traffic including meat packers, breweries, canneries, bottlers, CIP areas, and pharmaceutical formulators. Please note: Fillers are not included in this product. For a complete product including fillers use Epoxy.com Product #225 Tile Grout + Adhesive with Filler. Empty entire contents of Part A and Part B into a clean mixing pail. With a slow speed drill or margin trowel, mix until liquids are completely blended. Add at least ¾ of the TILE GROUT FILLER (more for wide joints) and blend until uniform. Pour mixed Epoxy.com PRODUCT #224 onto working area. Following standard epoxy and grouting techniques, apply to surface. Be sure all grouted joints are completely filled. Remove excess grout with grout float. Do not leave excess grout on face of tiles. For complete installation instructions, contact Epoxy.com Technical Service. 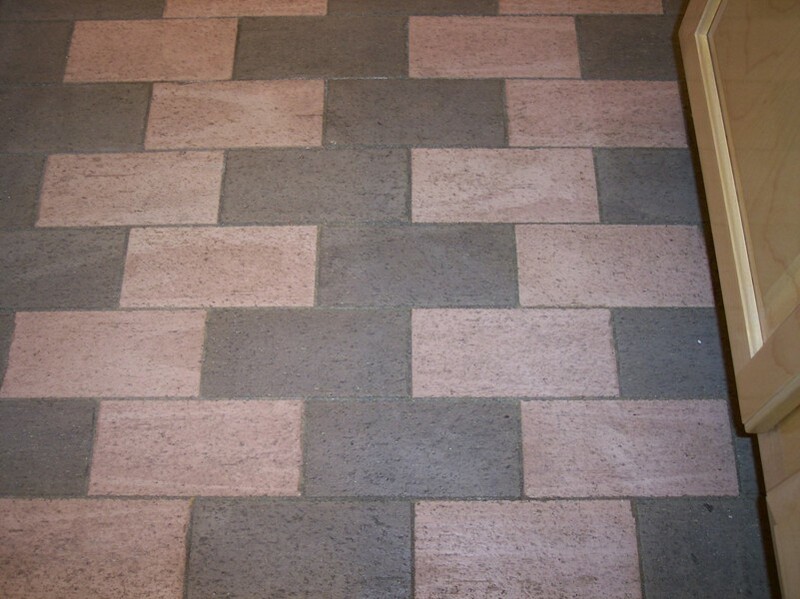 Some tiles and pavers can be stained by color pigments in Epoxy.com PRODUCT #224. Try small area to determine results before grouting entire surface. After completing the application of Epoxy.com PRODUCT #224, the installer should provide the owner with maintenance instructions. If floors become slippery due to animal fats, oil, grease, or soap film, clean and rinse thoroughly. Epoxy.com PRODUCT #224 is easily cleaned with neutral soaps or detergents. Epoxy.com PRODUCT #224 is available in Clear, Black, White and the colors on the cart below. Custom colors are available subject to laboratory approval, minimum quantity, lead time for production, and increased cost.